We are a full service bike shop located in sunny Moab, Utah. In addition to Cannondale we are home to locally built Blaze Bicycles. 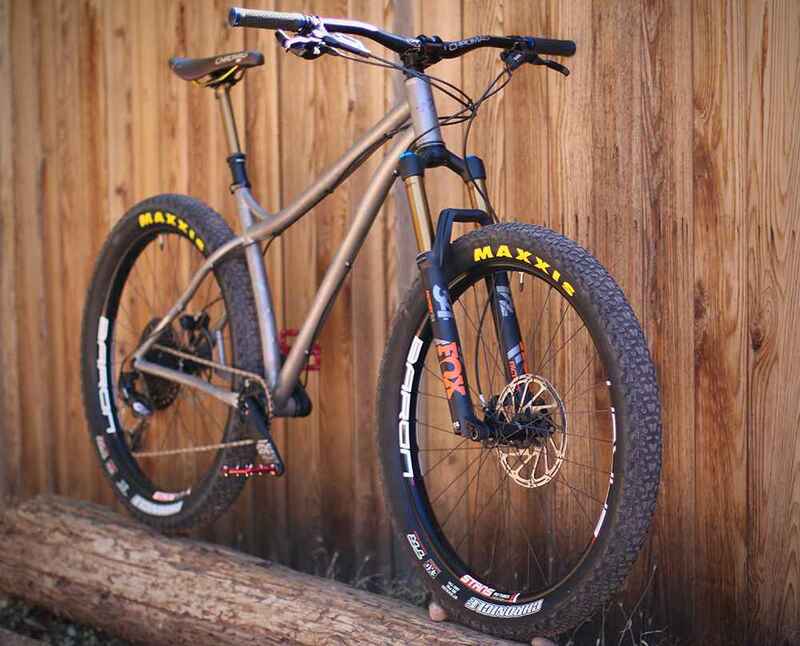 Blaze specializes in small batch and custom titanium bicycles.